PUBG has been getting a lot of slack lately for the shortcomings in the game. In fact, a lot of people have started comparing it to the Fortnite, which is yet another battle royale game. 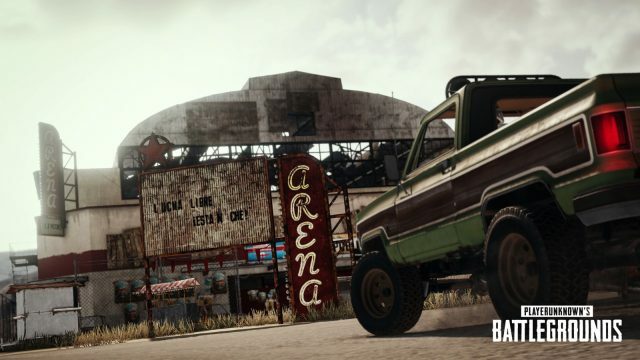 Following all the criticism, PUBG developers have decided to share the 2018 roadmap for the game, where they’ve detailed some of the new game elements. The roadmap for the next year promises a much more realistic and stable game. First off, the developers are planning to add two new maps for 2018. 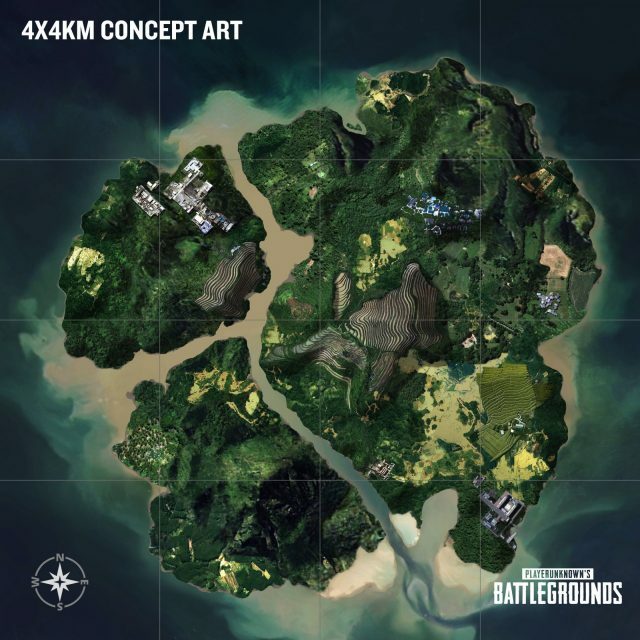 The first map is a 4x4KM tropical themed island. According to developers, this map will offer an intense and faster-paced battle royale experience. Looking at the concept art, it appears that the island will be densely packed and surrounded by water. Although the details about the second map are scarce at this point in time, the developers are planning to deliver it early in its development. Talking about the gameplay tweaks, the game will get new bullet penetration system. Apparently, it will allow players to shoot through other players instead of bullets ending upon hitting the first target. PUBG will also get new animations at some point this year. These new animations are entering vehicles and clambering over walls. It will also extend over to the parachute system. Lastly, the game is also said to get a dramatic overhaul in audio quality, in-game textures, and a brand new emote system. Although the year 2018 appears to be quite exciting, it remains t be seen if its enough to keep the players engaged. 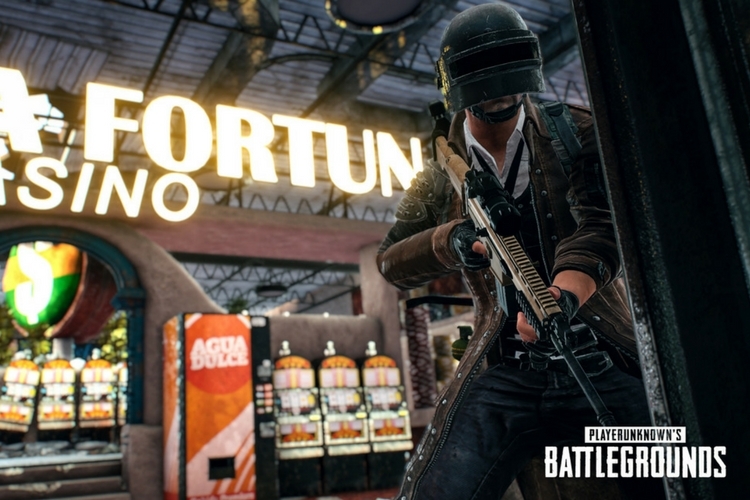 With games like Fortnite slowly taking over the battle royale space, keeping the players happy and engaged to PUBG is the biggest hurdle which the developers have to cross.